Fairstone, one of the UK’s fastest growing Chartered financial planning firms, today announces the full acquisition of Harefield-based IFA Robert Goodman Associates (RGA). The deal completes the purchase of the firm following a two-year integration period within Fairstone’s downstream buy out (DBO) programme. This is the fourth outright acquisition the company has made in 2018 as it continues to implement its ambitious growth strategy. The acquisition brings revenues of £800,000 to Fairstone and funds under management of £70m. Six advisers and their support staff have ensured a smooth transition for RGA’s 1,000 clients throughout the process. RGA offers a full range of financial planning advice including investment and pension planning. Fairstone’s research shows that partner firms that engage with its integration process achieve on average double digit organic growth per year. “Since we first partnered with Fairstone in 2016 we have been impressed by how seriously it takes all aspects of client service. 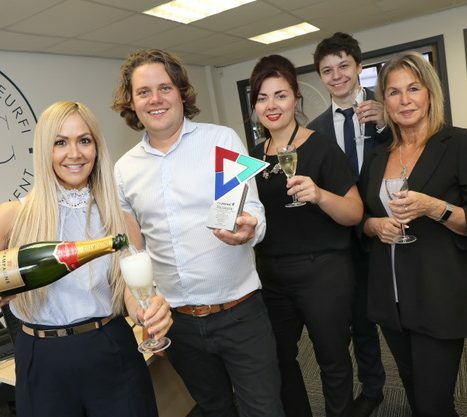 Joining and integrating with a larger, reputable and Chartered firm has helped us to strengthen our business whilst allowing us to remain independent and further improve the levels of service to our clients. 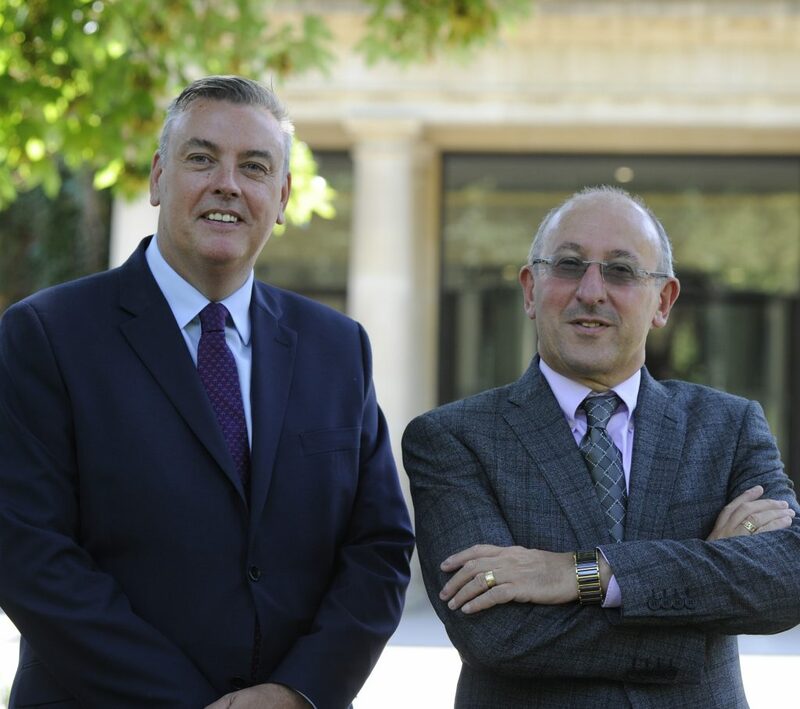 “We are delighted to have finalised our fourth full acquisition of 2018 with another leading IFA firm. As a firm, RGA is dedicated to quality service. We have always believed that clients should never be commoditised and throughout the acquisition process, clients have remained the priority.